We have heard many times "money is king," but in Miami timing is what matters most right now. About a month ago I was showing properties to a client with a very tight budget. We could find only six properties in his price range. We went out to visit the properties but we couldn't see the one that most interested him and he had to return to his country the next day. So he asked me to inspect the property the following week and report back to him if the property was as it appeared in the pictures so he could move forward with a contract. First thing in the morning on Monday I called the listing agent to make an appointment and he told me that they already had eight contracts for the property--and none of the potential buyers had seen the property yet. Three years ago we had an excess of inventory, so prices went down and properties were on the market for long periods. As buyers returned, the inventory started to go down and prices started to go up, and urgency started to build in the market. The second effect of high demand-beyond rising prices--is properties start to receive several offers--and the third effect is people offer more than the listing price. What phase are we in now? Well, that depends of what's going on a specific building or community. 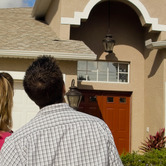 How do you know how fast you need to move on a listing? In my experience, there are two components that you have to check. 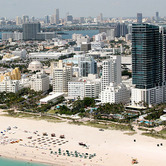 The first one: Is the property within Miami's median price or below? If it's below, the faster the property will move. So if you see something you like you have to be conscious that there are more people looking for the same type of property. The lower the price, the more competition you should expect and the biggest odds that it will not last in the market. 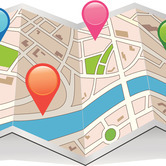 The second component will be the comparable sales in the building or community. If you are seeing the property with the lowest price in the building, then the more likely it will be the first to sell, unless of course the property is not in good condition or has problems that might be a hassle for the buyer. The fewer properties available in the building/community, the higher possibility the target property will sell faster. When you are seeing properties ask your Realtor to inform you about the list of properties available in the building or community, so you know ahead of time how the inventory is behaving and you know how to prepare your decision. Now, two more things that are important to know--verbal offers won't really hold the property, even though by law we as Realtors are obligated to present it to the seller. Until there is a written contract, anything can happen. If you are really interested in that property writing a contract will be the best way to present the offer. The second thing important to know: if you haven't seen the property, but you know that it might be it, you can you put a contract on the property, contingent on your review after visiting the property. The owner might not accept the contingency, but it is worth to try, if you can't see the property right away. At the end of the day, the most important thing for you to define what it is that you want and what time frame you want it. That way you will be ready to act as soon as you see something you really like. Valeria Grunbaum is the founder of The International Real Estate Academy and a Realtor specializing in international clientele in Miami. Her Web site is InvestinMiami.com. 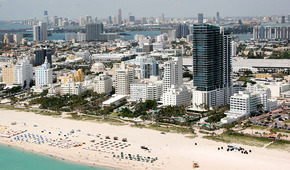 Do You Speak Miami Real Estate? 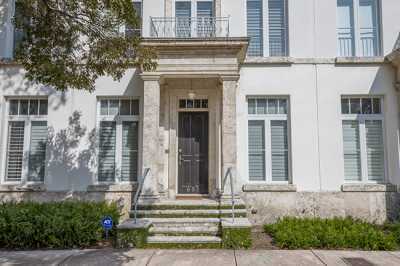 I want to take this space this time to explain some of the terminology that is important to know for an international buyer interested in Miami. 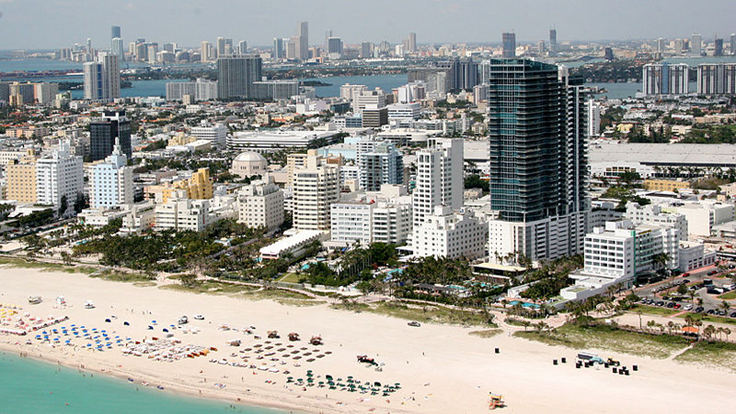 If you are thinking of coming to Miami to buy a property, there are a few things that you need to know before you arrive so you can plan accordingly. 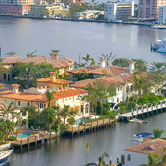 I want to divide the process of buying a property in Miami into three phases to make it easier for you to plan ahead. We have heard many times "money is king," but in Miami timing is what matters most right now. About a month ago I was showing properties to a client with a very tight budget. We could find only six properties in his price range.